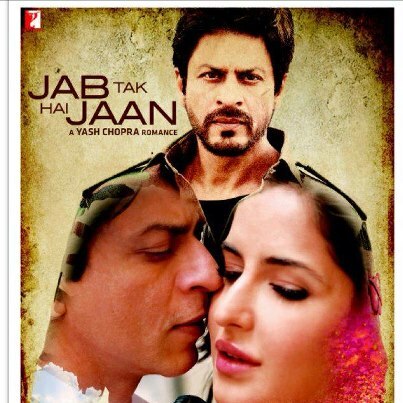 Anupam Kher should have been the villain not allowing Katrina and SRK to get together instead of a silly promise to God.. The movie was long enough for me to manage a couple of power naps in between 🙂 and the storyline did not bother to keep me awake either! You dislike corruption, but you also don’t agree with Arvind Kejriwal’s methods..?